Presenting the recovered ammunition to journalists in Awka, the Anambra state police commissioner, CP Garba Baba-Umar disclosed that most of the pump actions rifles were voluntarily submitted by the residents. While the locally made short guns were recovered from students cultists in the state . While presenting the recovered Items to journalists at the command headquarters, Amawbia, CP Baba-Umar who took time to educate them on the category of ammunition that falls within the prohibited fire arms under the law of the country, urged the public to report to the command anyone in possession of such ammunition. mbly’s directive to beef up security at the Ibaji, in Kogi state and Aguleri in Anambra state boundary region, he said the command is set to dispatch a full batch of armed mobile police men to assist the existing security men on ground to quell the incessant boundary clashes in that disputed oil region of the two states. 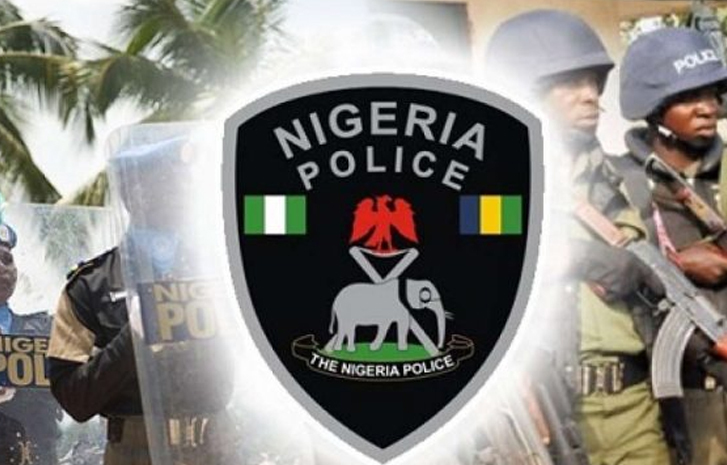 The police commissioner noted that the command will not relent in it's effort to rid the state of prohibited fire arms and ammunitions as the exercise was a continuous one.